Looking for something fun and unique to wear this Summer? Pretty Girly Fashions manufacture's and sells a variety of fun, hand-made dresses direct to the public as well as to boutiques. 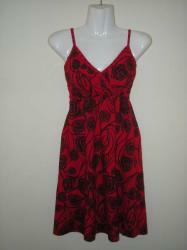 Our dresses come in all sizes and is suitable for young and old. The Summer styles include mini's & long dresses. The fabric gets imported and then it gets hand-screen printed in Kwazulu Natal. We use a fabric which is organic and breathable and also soft and flowy. 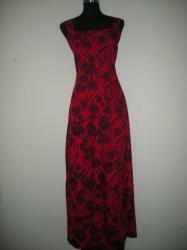 We also make dresses on order so feel free to contact us!